We’re Enrolled! Time For Our First Swim Lesson: Now What…? Tweet We’re Enrolled! Time For Our First Swim Lesson: Now What…? Congratulations to you and your little swimmer! We at SafeSplash are SO excited to meet you. 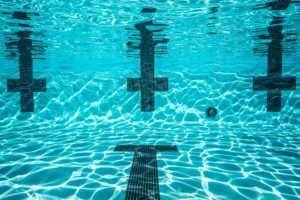 If you’ve never done this before you may be a little bit hesitant in regard to what you should expect on that first day at swim lessons and beyond. We understand this! In addition to your many duties as a parent you have chosen us and taken this extra step and now….what should you do to prepare? Well luckily, we’ve experienced many a first timer here at SafeSplash and we’re here to help. ? What follows is a handy guide for what to expect before, during, and after your first class with us! But as always, if you have any additional questions after looking through this page we have a lovely staff at our Customer Service Center that is ALWAYS more than happy to help you out in any way possible. Just give us a call anytime at 866-KID-SWIM, and ask away! 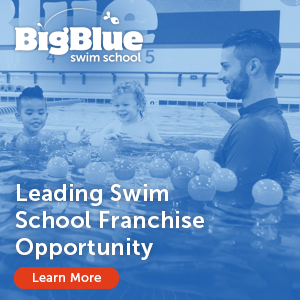 FRANCHISE OVERVIEW: A swim school with over a decade of proven success and the experience of over five million swimming lessons, SafeSplash’s focus is providing excellence and unexpected value to our franchisees and customers at every turn. 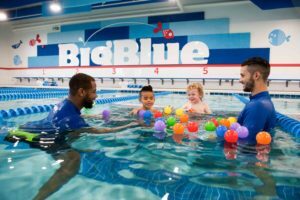 MISSION: Learning to swim is a defining experience in a child’s life, an experience that creates lasting memories similar to learning to ride a bike. But unlike riding a bike, swimming is important to your child’s safety and development. 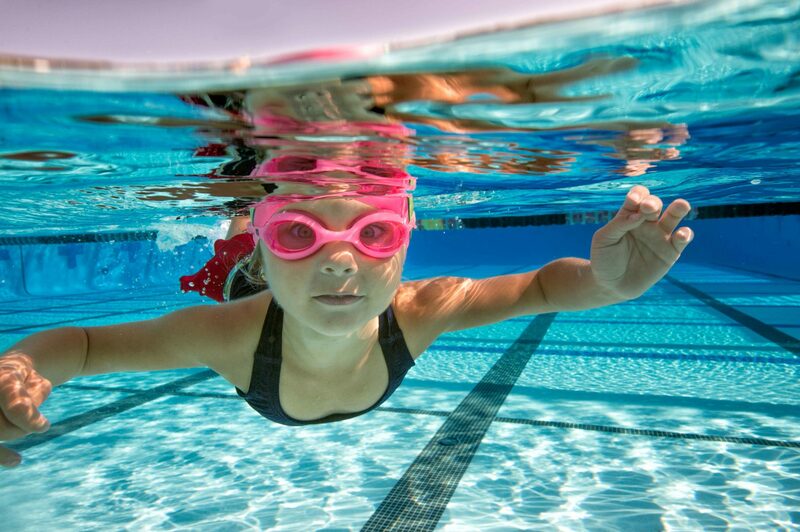 At SafeSplash, we understand…swimming is a life skill®. Our mission is to provide the best possible experience, instructors, curriculum, and environment to the families that we have the honor of serving. 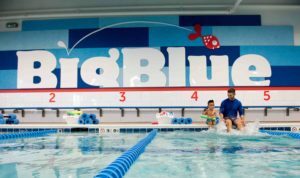 We offer a positive, fun experience to our students with the goal of helping them become a safe, happy, confident, lifelong swimmers.